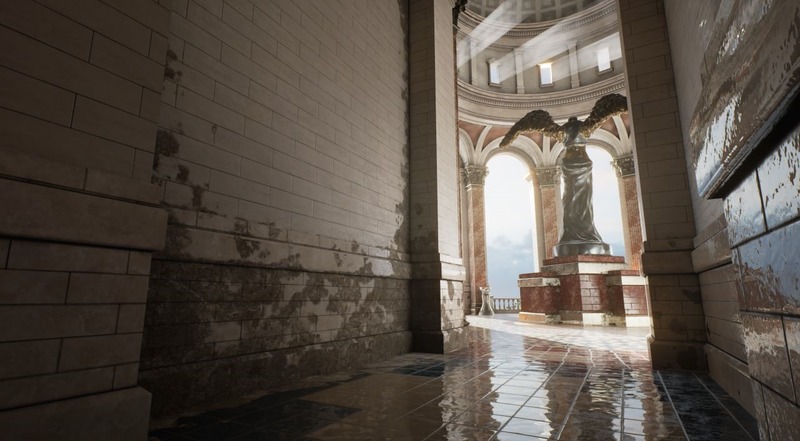 The Unreal Engine serves as the core for any number of games across PCs, consoles, and mobile phones alike. When a new version comes out, the changelog is big. Really, really big. Not all of the changes introduced in version 4.10 affect Android, but a solid number of them do. Game developers have a new player in the game engine market, and it's one most of them already know quite well: Autodesk. At GDC Europe, the software company behind some of the most popular 3D modeling tools in the industry – 3ds Max and Maya – has announced the Stingray game engine to compete with the likes of Unreal, Unity 3d, and others. Alongside Autodesk's other design tools, it offers a seamless solution for game developers and designers to rapidly prototype and build high performance, cross-platform games. Stingray is based on the Bitsquid game engine acquired by Autodesk last year. 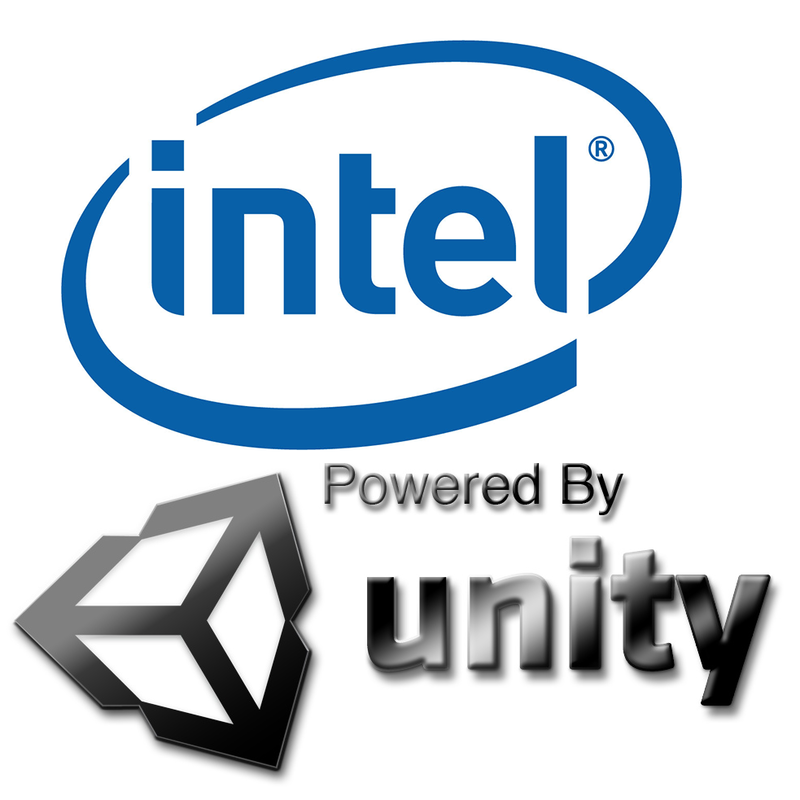 It supports testing and deployment to Android, iOS, Windows 7 and 8, Oculus Rift DevKit 2, PS4, and Xbox One. The first rule of Fight Club, is you don't... Wait, that was Project Mayhem? 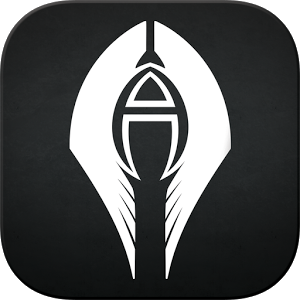 Oh, and this one is Project Anarchy. So many great movie jokes ruined because somebody gave this thing the wrong name. Alright, let's just be serious for a minute. If you're a gamer, you've probably heard of a little company called Havok. You may have even heard of a few games using its Physics engine like Battlefield 3, BioShock (1 & 2), Assassin's Creed (all of 'em), Elder Scrolls V: Skyrim, and a few hundred more. Ok, maybe Havok isn't so small, but it is moving aggressively to take on smaller devices. Papaya Mobile, the maker of the popular Papaya game and the social SDK behind it, today announced the upcoming release of the Papaya Game Engine for Android. The new engine is completely free to use and offers a number of benefits to developers looking to write Android games. It isn't available for download just yet, but it should be available shortly. Before I proceed to the features, have a look at this quick video showing Papaya's 3D aquarium developed using the new engine in about 2 weeks. So what are some cool things about the new engine? 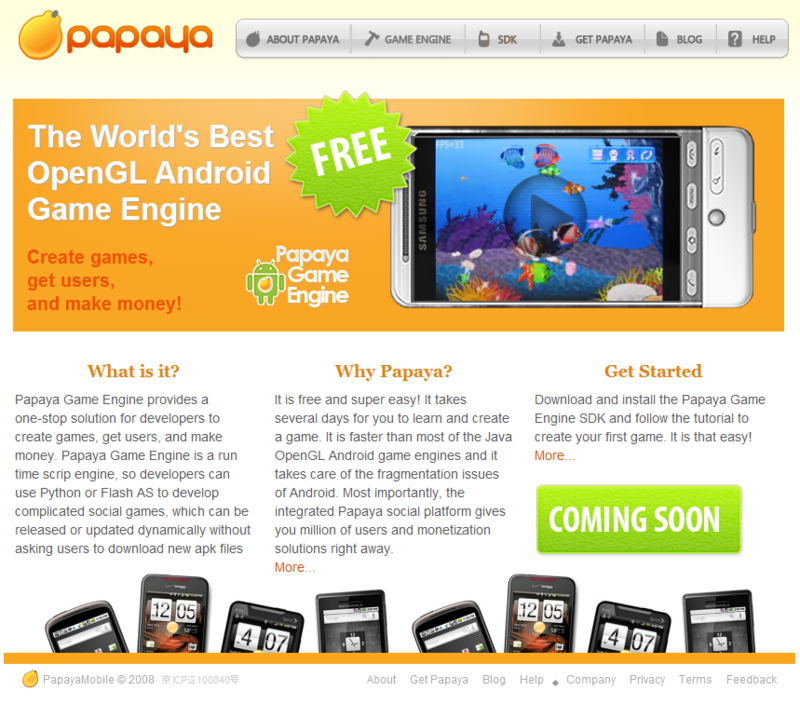 it lets you write OpenGL 3D applications using PapayaMobile's scripting support.